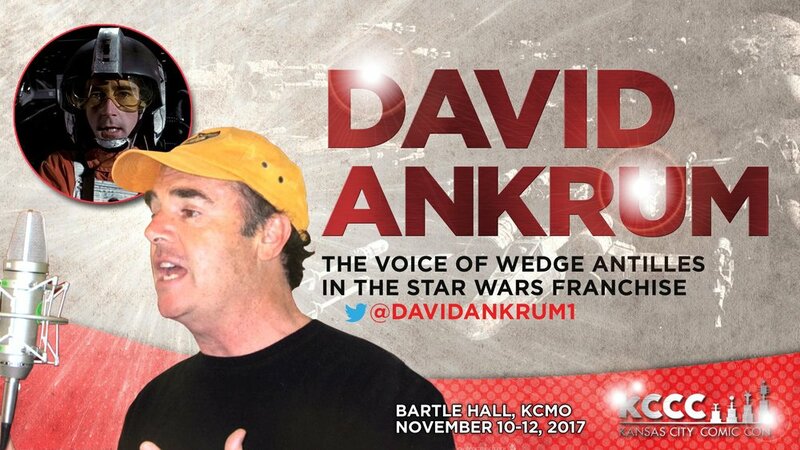 All media guests are scheduled to appear on Friday, Saturday, and Sunday unless otherwise noted. 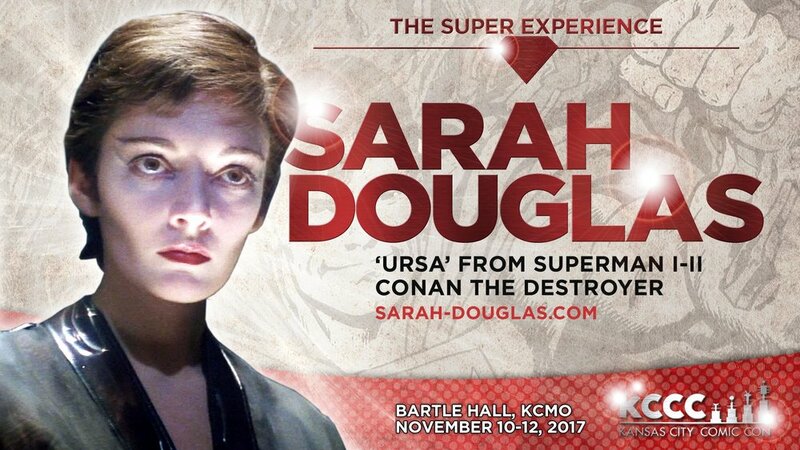 While all media guests are confirmed to appear, circumstances beyond anyone's control could arise. 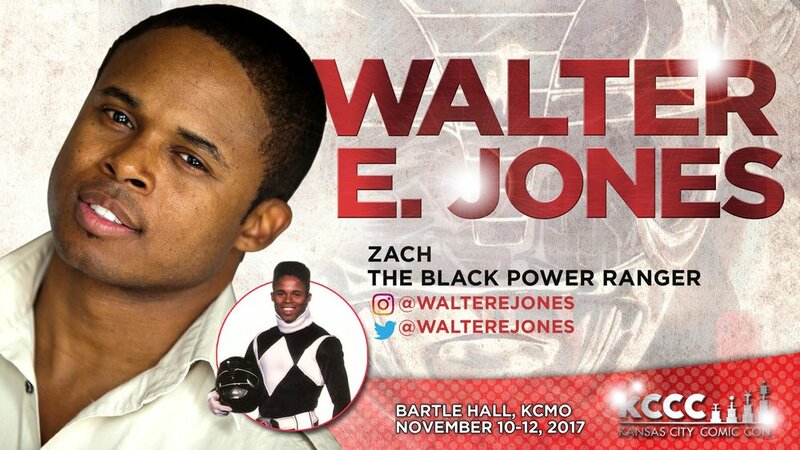 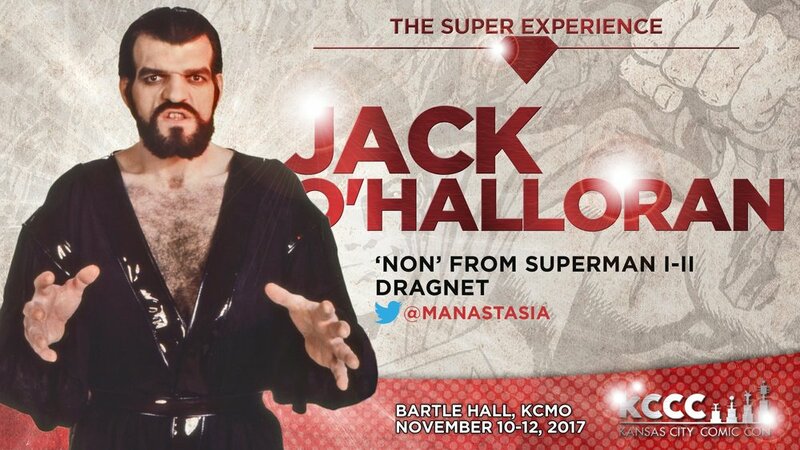 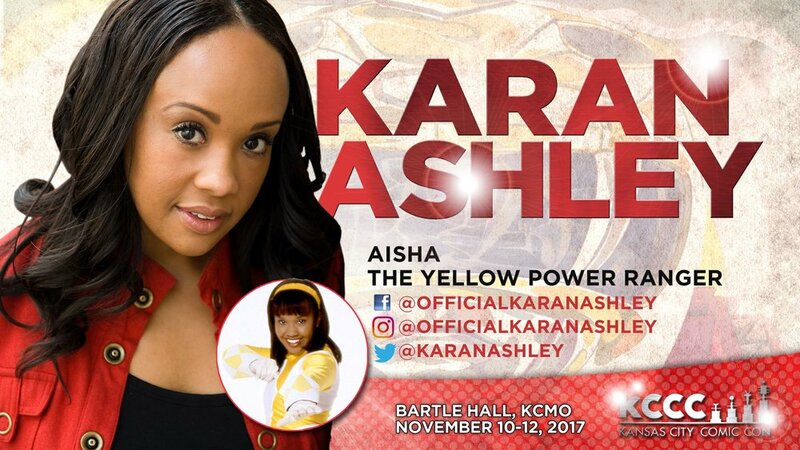 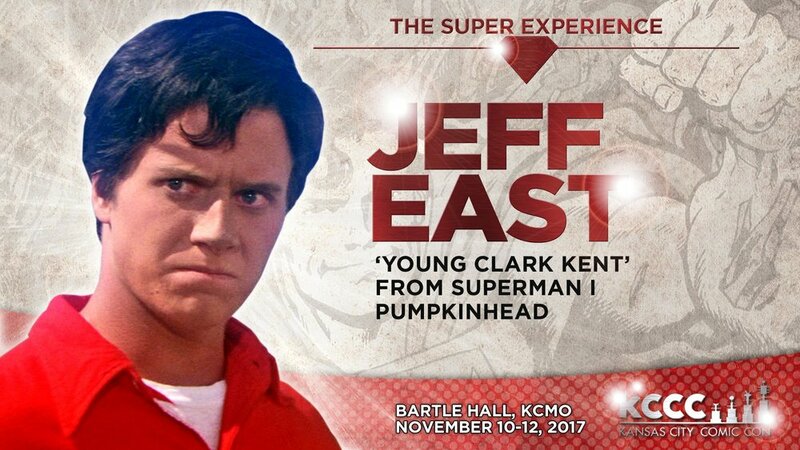 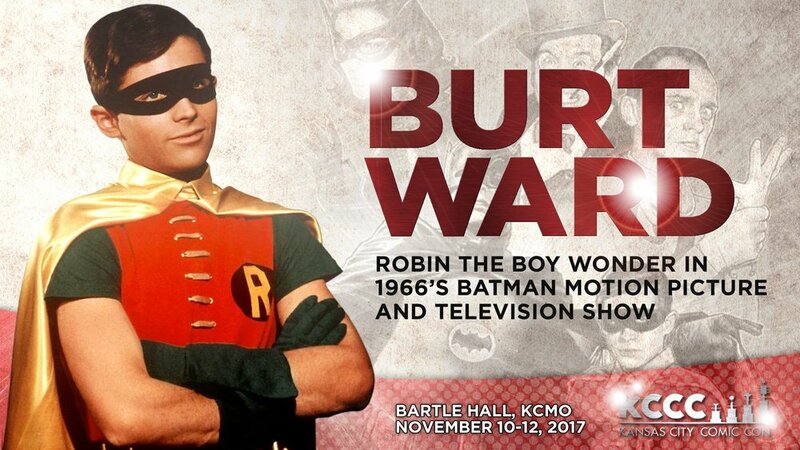 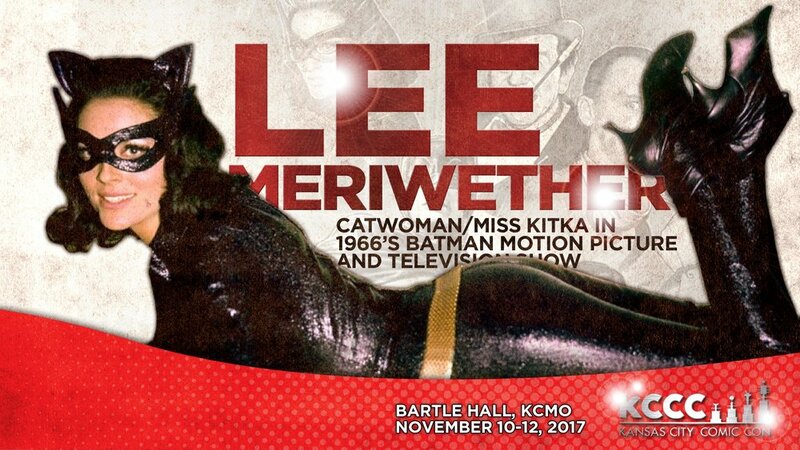 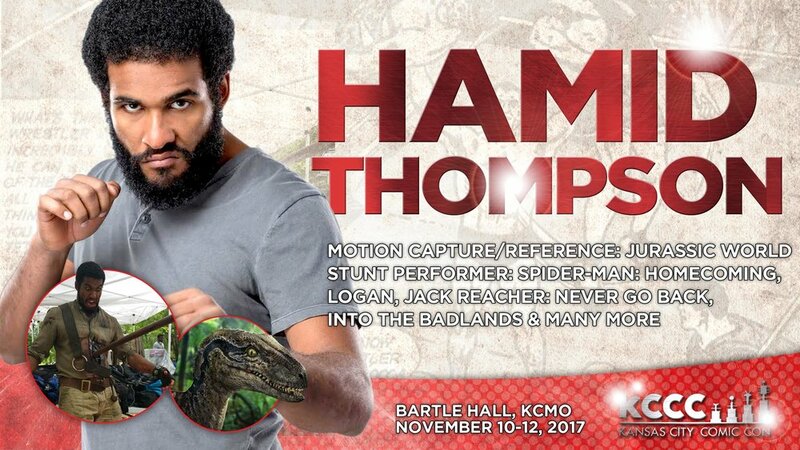 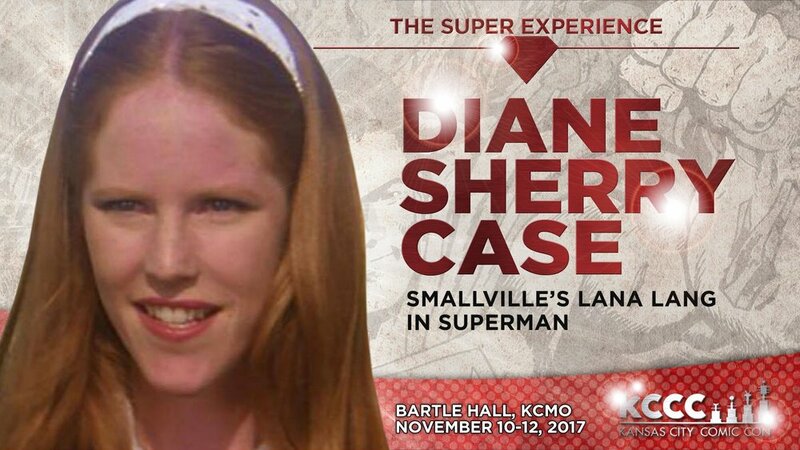 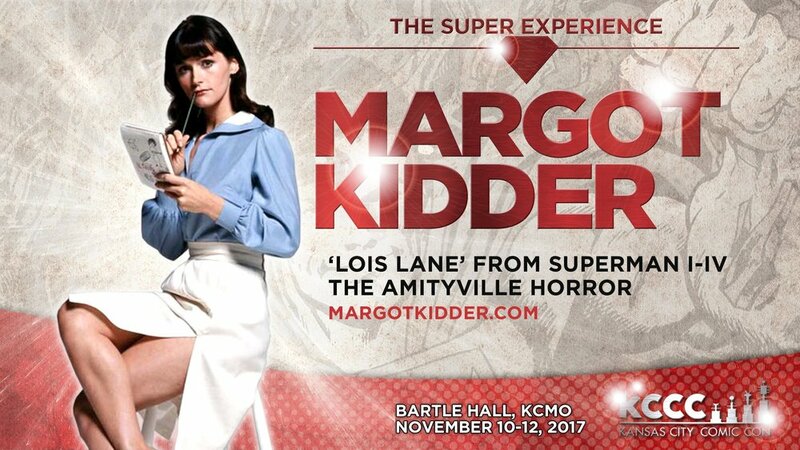 If you are attending Kansas City Comic Con to meet a particular guest, we would suggest that you wait until the day of the show to purchase your ticket(s). 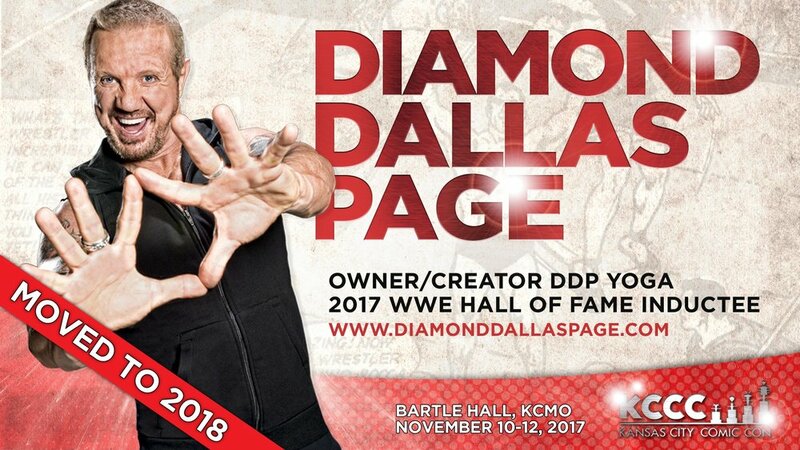 In the event of a guest cancellation, we cannot process refunds.